You’re in search and need of a chauffeur service that will safely and comfortably drive you to and from fairs and congresses? With our excellent and high-class fairs and congress transfer you will have a partner at your side that fulfils and exceeds your expectations. We offer you a premium service that encompasses everything you could wish for and more. A high-class customer deserves a high-class service and your satisfaction is paramount to our success. Only when you’re happy with our service we can and want to call it a job well done. And for that very reason we need to go beyond the standard chauffeur service and make sure we fulfil your every wish and demand. So easy, so convenient so relaxed! Excellent, reliable service. Highly recommend. Great to be greeted. They are punctual, extremely pleasant and the trip was a comfortable one. Naturally one of the most important parts of any fairs and congress transfer is the choice of vehicles at hand for you and your company. We offer you a wide selection of high-class and premium vehicles in our extensive fleet. 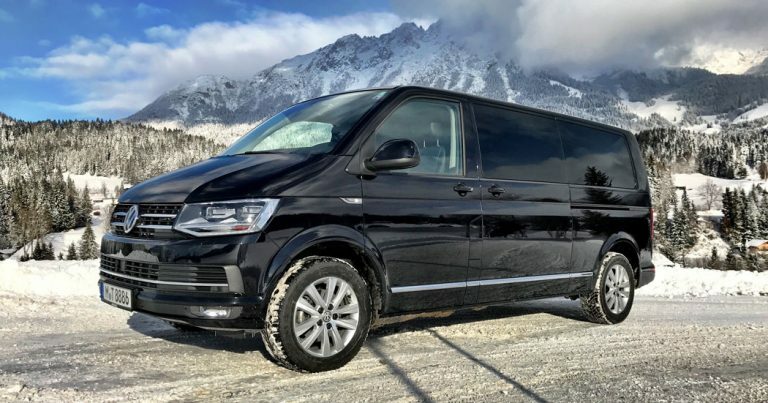 As you’ve come to expect all of the vehicles in our fleet are four-wheel drive and can as such master even the hardest of terrains and weather conditions with no problems at all. Further you’ll be pleased to hear that all of the vehicles in our fleet are up to the highest safety and security standards. This is in part thanks to our frequent and regular maintenance. The maintenance includes the mechanical parts of each and every vehicle but also the interior. This way your comfort and your safety are always guaranteed. Top of the line interior features match the beautiful and high-class exterior of the vehicle. Tinted windows, a minibar and sockets for all your electronic devices. This way you can relax and prepare optimally for the fair and congress. Our complete service of course also encompasses professional chauffeurs from which you can choose your favourite. 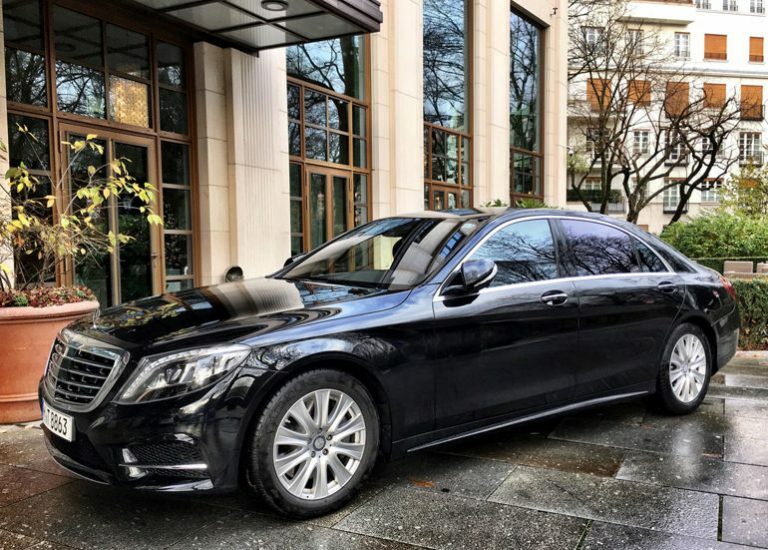 Each and every Chauffeur in our team is a professional driver that has many years of experience on the German roads. In addition to that they are required to partake in mandatory frequent special trainings. This way we can further ensure that your safety and comfort is always guaranteed. The combination between our premium vehicles and our professional drivers is the best way to ensure that safety. But our chauffeurs aren’t just professional drivers. They are also true gentlemen and know how to move and behave in any social circle or situation. They will always be extremely discreet and professional. Of course they will try to safeguard your privacy as much as possible and will only talk to you if there is an emergency. If you do wish to speak to your chauffeur you’ll be glad to hear that they speak both German and English fluently. Let us be your premium safe and comfortable fairs and congress transfer. 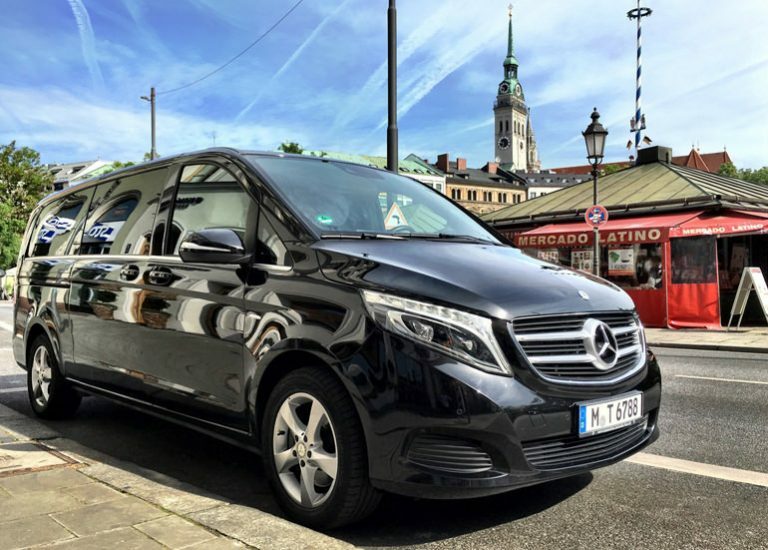 We will pick you up from any location in and about Munich will drive you safely and speedily to the fairgrounds. Your Payment options include credit card, bank transfer and cash. There are of course no extra costs attached to any of these payment methods. We truly look forward to working with you and hope that you are satisfied with our service.